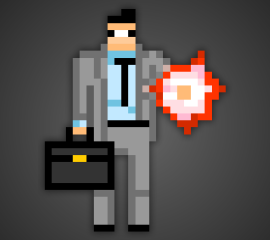 Appnormals Team is an indie developer from Barcelona, Spain. Co-founded by long-term friends Ignacio Diaz and Dani Moya, the creative duo started crafting mobile games because of their passion for pixel art and love for old school games. Appnormals is headed to make out of the box videogames with original mechanics, sense of humour and beautiful retro look and feel. I bought this app & it replaced my other basketball apps! 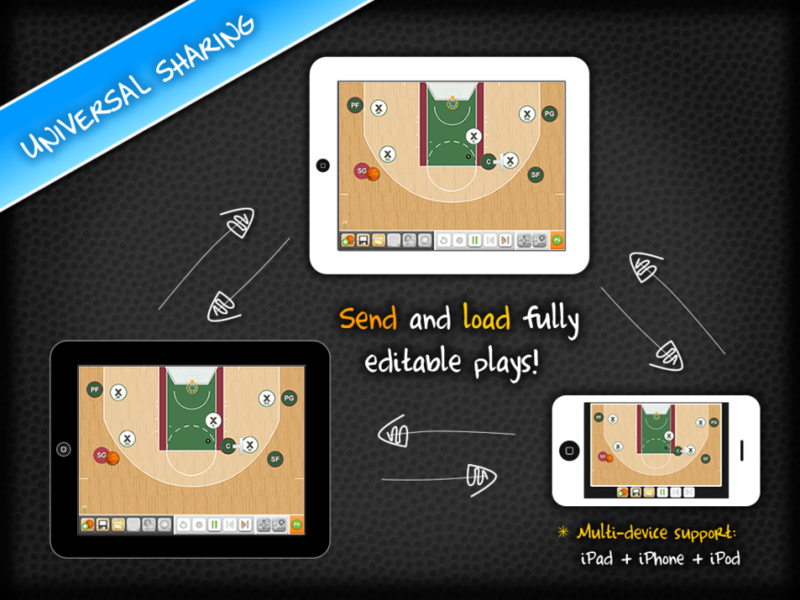 I used the app at a basketball clinics to copy plays & drills from college coaches & it worked awesome! 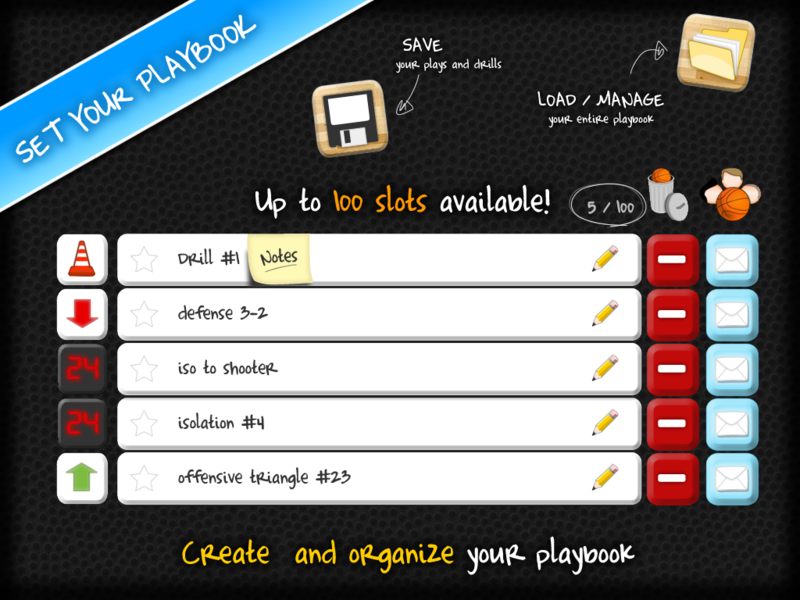 I have my play book (offense & defenses) saved as well as drills! I have used it as a teaching tool this summer with my players. 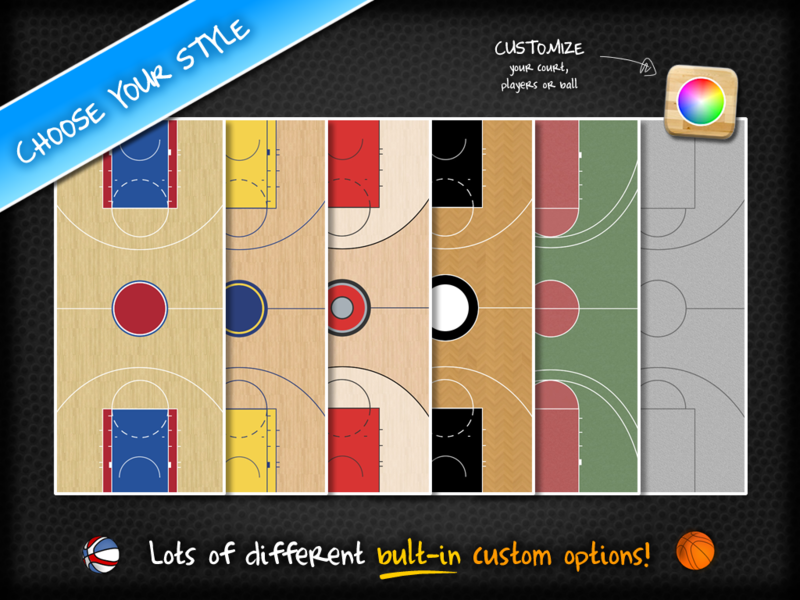 I follow the app on Twitter @hcbasketballapp . I tweeted them some questions & suggestions, & they responded very quickly. AWESOME APP SUPPORT! 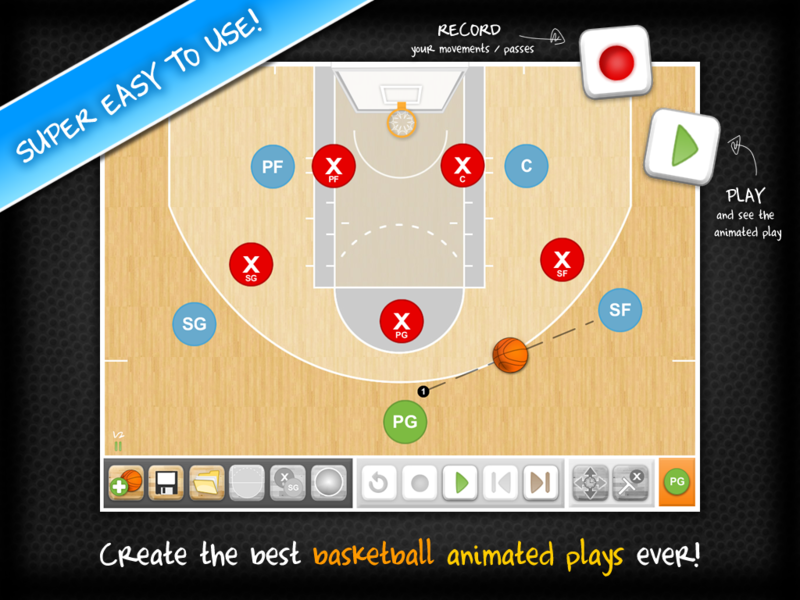 VERY USER FRIENDLY, & easy to save your plays! A can’t miss app! THANKS! 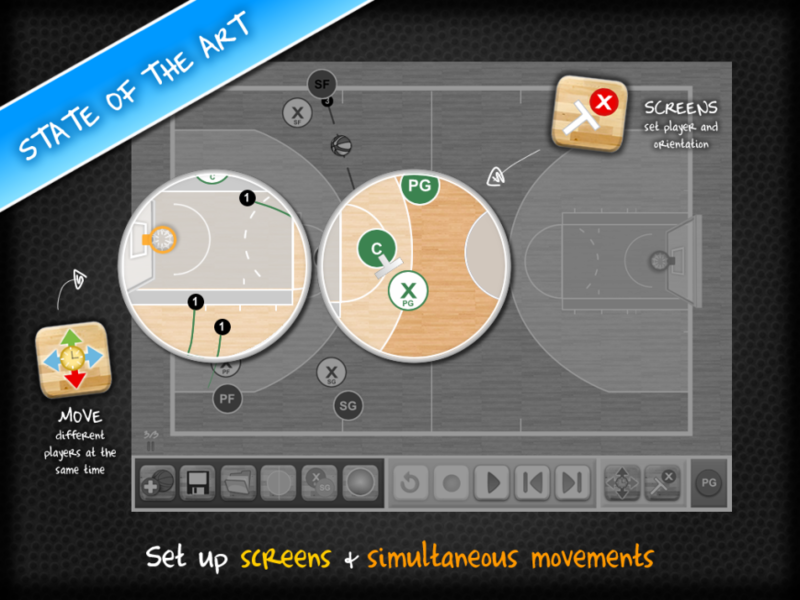 HeadCoachBasketball by Appnormals is the most amazing and user friendly application I have ever used! I’ve spent my money looking for another application better than HBC....but nothing compares to the Appnormals format. This is my second year using this application and I’m positive that it will be the only app I need going forward. Thanks Appnormals for creating perfection!! Former NBA player and Head Coach of Convent of the Sacred Heart Prep School Greenwich, CT.
Head Coach Basketball is the best basketball coaching mobile app of the market. It has a bunch of awesome features including a cloud sharing systems, screens & simultaneous movements. 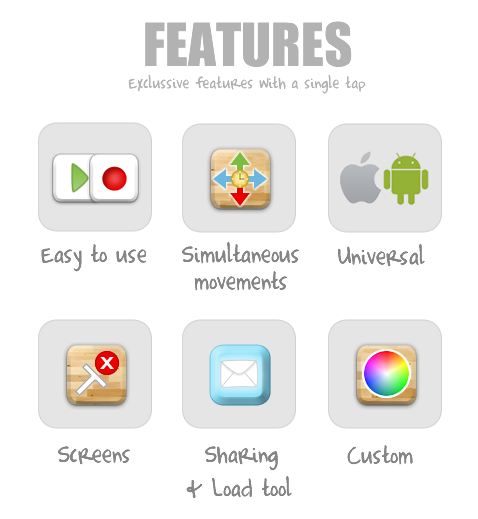 Everything with a neat design, an easy to use interface and smooth animations.